THIS SITE IS NOW CLOSED ... 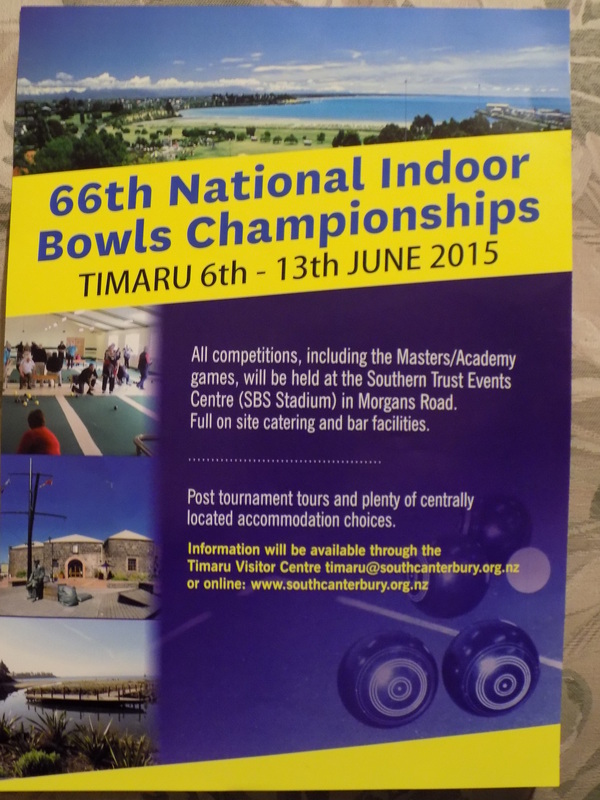 THE INFORMATION ON HERE IS ACCURATE TO THE END OF 2013 with some 2014 ... ALL FUTURE South canterbury indoor bowls information go to the South Canterbury indoor bowls facebook page! Enjoy life, enjoy bowls! Big updates coming with new photos and results from 2014. Please be patient, it will be right up to date soon. 2015 Nationals information under the 2015 Nationals Page - more to follow as I receive it. Site developed and edited by Justin Thompson.